Keep your contact information secure and hidden from curious eyes, but available for flight staff in identifying your luggage. Put your email address, first initial, and last name. Also, include a phone number where you can be reached during your travel. For privacy, limit the information list on an external luggage tag. If an airline needs additional information, they will look for a tag inside your suitcase. 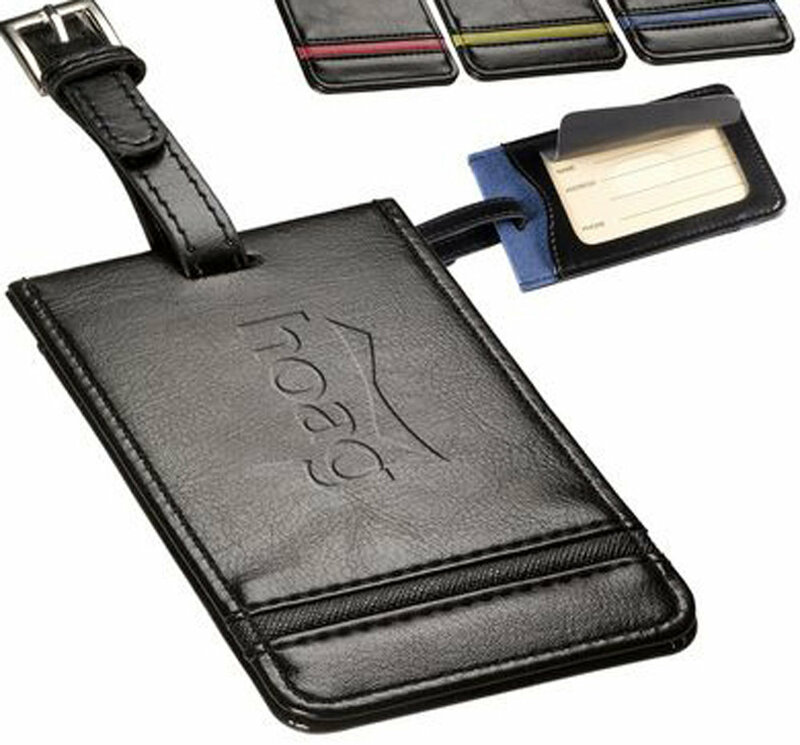 Consider the importance of your belongings and promotional items, and how your client or customers will use your branded luggage tags. ID Tag | Make sure your product or bags are company tagged!